Great book Ray. I read it last winter (following the recommendation of somebody on the JMT facebook group). Another good read for those familiar with the Sierra is “The Last Season,” the true story of the disappearance of a backcountry NPS Ranger and the subsequent SAR. 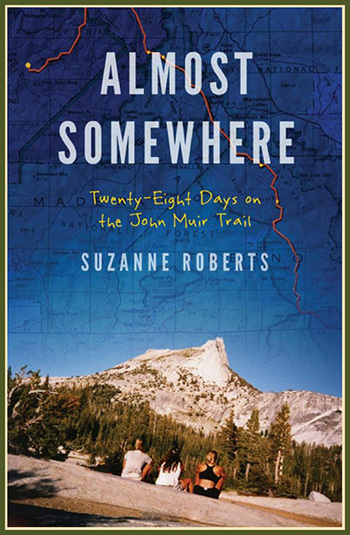 The book will be of interest to anyone who has hiked in the region – lots of the locations are on or near the JMT – or those interested in wilderness adventure. It’s a great story. Agree wholeheartedly with the recommendation, John. Thanks!